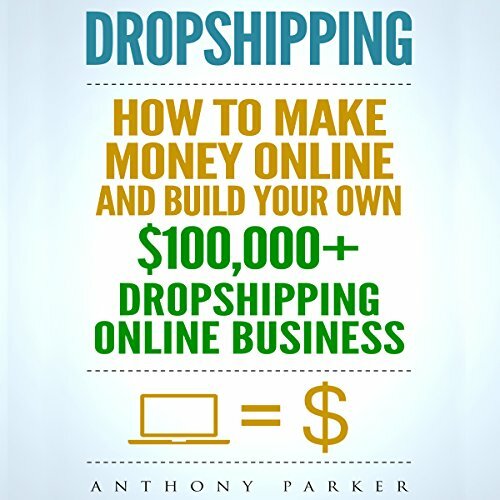 Showing results by author "Anthony Parker"
This book covers the topic of dropshipping and will teach you everything you need to know about building a successful dropshipping business. At the completion of this book, you will have a good understanding of what it takes to build a dropshipping online business and be able to start your own $100,000+ dropshipping business from scratch. This is a perfect guide to get started. Discover the right blogging approach that will allow you to build a profitable blogging business that brings in thousands of dollars per month. Whether you're looking to supplement your income with some extra money to pay for a few nice treats or looking to completely support your lifestyle by blogging, this guide will teach you everything you need to know. 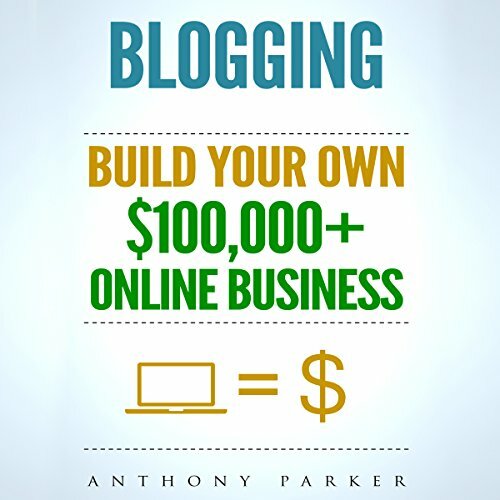 It doesn't matter if you are completely new to blogging; the information contained in this guide will teach you how to build your own blog from scratch and how to turn it into a money-making machine. 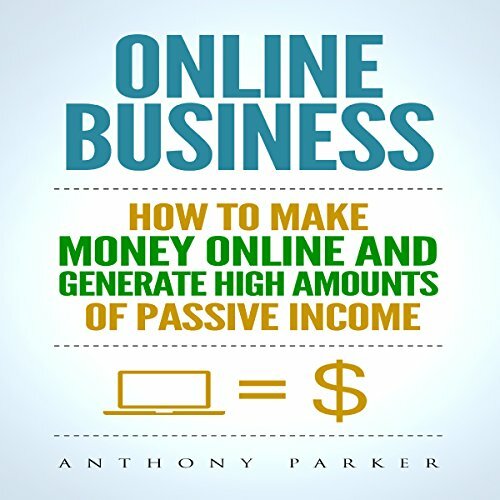 Listening to this book is your first step towards setting up your own online business and discovering ways of making money online, both actively and passively. This audiobook covers the topic of starting your own online business and becoming your own boss. If you are thinking of starting an Online affiliate marketing venture from the ground up, now is the best time to do this! The affiliate marketing industry is growing by leaps and bounds, and opportunities are springing up everywhere. 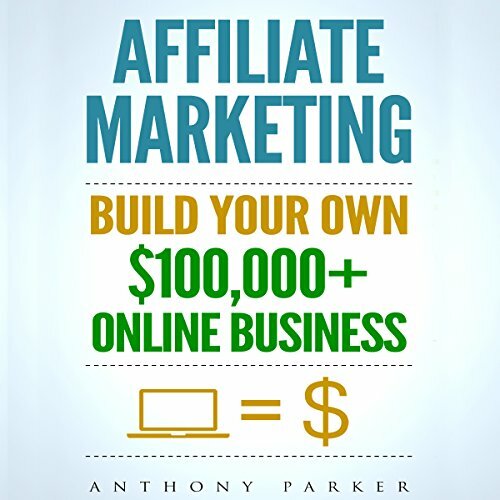 This audiobook covers the different topics associated with affiliate marketing, starting with its definition, trends, opportunities, and current options, and will teach you various strategies and techniques to become successful in affiliate marketing. The ability to earn a passive income is high sought after, and unfortunately, it is also highly misunderstood. 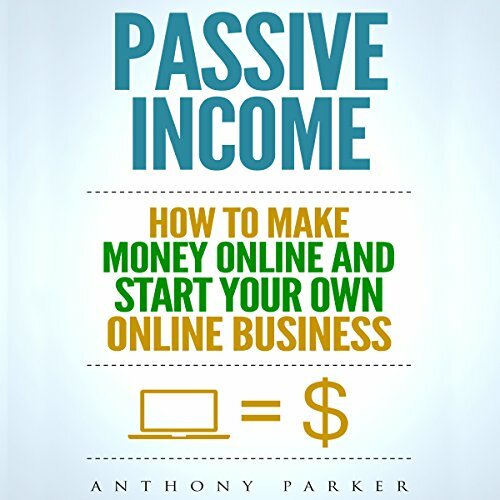 At the completion of this audiobook, you will have a good understanding of multiple ideas you can use to create a passive income and be able to make money Online through your own Online business. This book covers the topic of Shopify and discusses its origins, impact on the e-commerce industry, and how it has carved its place in the overall online consumer market. 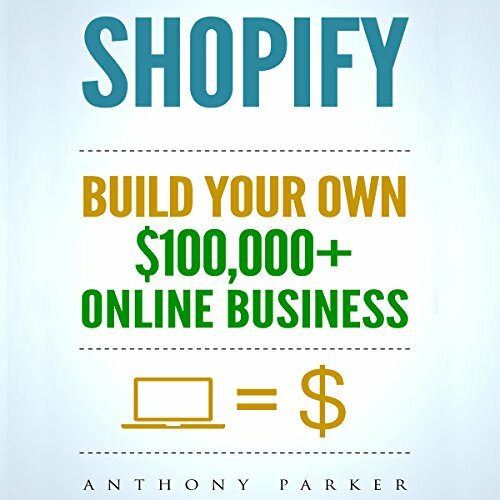 This book will teach you the basics of Shopify and how you can be an online entrepreneur making use of this platform.